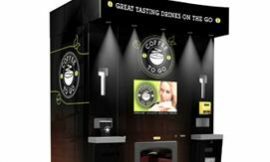 Vending the Refreshu way - A U.K vending machine company supplying healthy vending snacks, cold soft drinks, water and a wide variety of coffee all around the United Kingdom. RefreshU’s highly experienced technical support engineers are always on hand for when you have an issue that needs to be solved. They carry many tools and parts with them so they can fix the issue ASAP and if they can’t do it there and then we will have the part ordered for you within 48Hrs. Just like our vending machine solutions, our support service team are tailored to fit your requirements from new to existing customers. We are always here to help and will always try our best to get the job done as soon as possible with high standards to for fill your expectations. 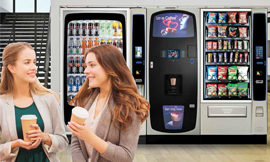 Members of the RefreshU group believe that as a vending machine company the products offered by their machines must be of the highest quality, with a full choice of healthy products available. we make sure that the machines include a range of waters, regular and flavored milk-based drinks, soft drinks, sports drinks, a baked selection of snacks, low-fat crisps, cereal bars, and fruit bars. 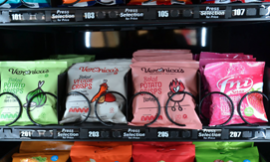 RefreshU is a vending machine company and only uses the finest of ingredients and branded snacks and drinks in their vending machines. We offer a wide range of coffees e.g. Bean to Cup, fresh brew, Douwe Egbert, Nescafe, creamy cappuccinos and smooth mochas. For the tea, we provide PG Tips and Imporients. We also have a range of comforting hot chocolates for you to choose from. 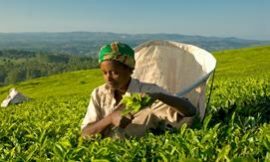 All of these drinks are Fairtrade products as we feel it is very important to support the Fair-Trade industry.